The first violin part for Strauss' Don Juan, Op. 20 has been edited by Jorja Fleezanis, concertmaster of the Minnesota Orchestra from 1989 to 2009 and (when appointed) the second woman in the U.S. to hold the title of concertmaster in a major orchestra. Fleezanis' bowings, fingerings and other editorial markings have been added throughout the score. Don Juan is an early tone poem by Richard Strauss. The work is scored for large orchestra in the key of E major. Strauss' wrote Don Juan in 1888 and premiered it in 1889 with the orchestra of the Weimar Opera, where he served as Court Kapellmeister. The legend of Don Juan originated in Renaissance-era Spain and was the subject of many musical settings throughout the years, though Strauss' rendition is specifically based on the play by Nikolaus Lenau. His Don Juan is more of a psychologically-based question of values, rather than the simple condemnation of the lecherous character in Mozart’s version of the traditional story, Don Giovanni. In search of his ideal woman, Don Juan ruins several women along the way in his search for perfection. This becomes a burden to him as he realizes he has harmed so many, and – despairing of never finding his ideal woman – he surrenders his life to the brother of one of his victims in a duel. Strauss's Don Juan represents several aspects of this story with individual themes: at least two memorable themes for Don Juan himself. A typical performance lasts around sixteen minutes, and the difficulty of the work has made excerpts from Don Juan a staple of orchestral auditions. 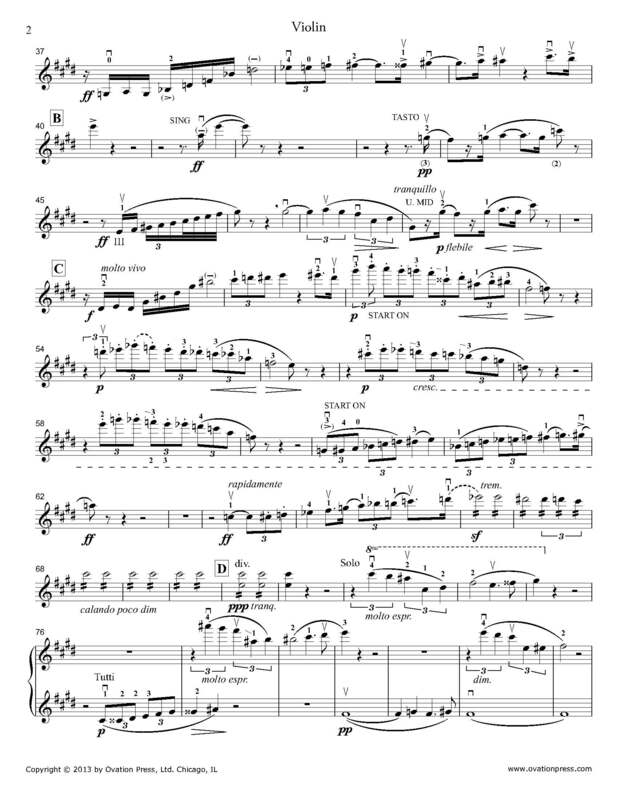 Download and print the score today to gain access to expertly edited Strauss Don Juan violin fingerings and bowings from Jorja Fleezanis!